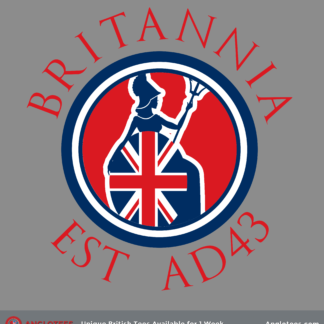 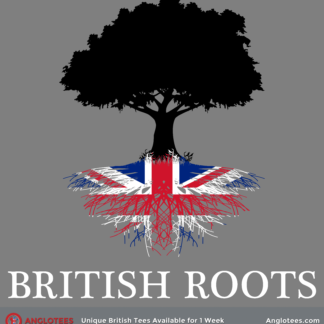 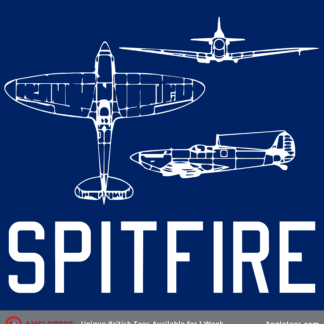 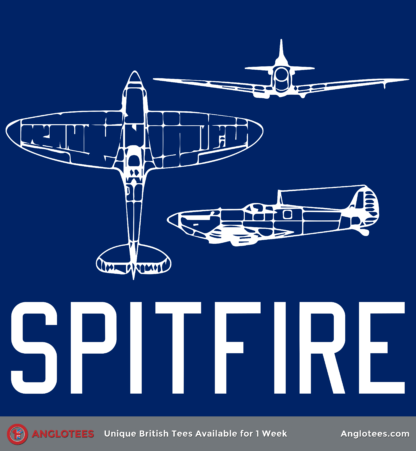 The next shirt up for Anglotees is a shirt dedicated to the iconic Spitfire. 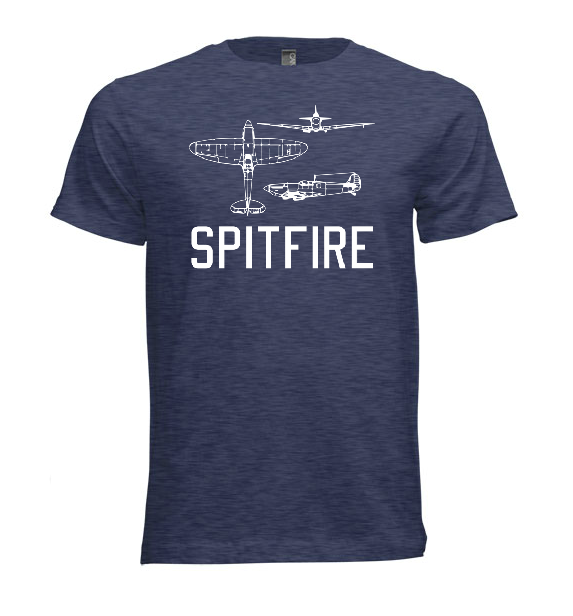 This new design is a tribute to the iconic Spitfire – the plane famous for its critical role in the Battle of Britain. 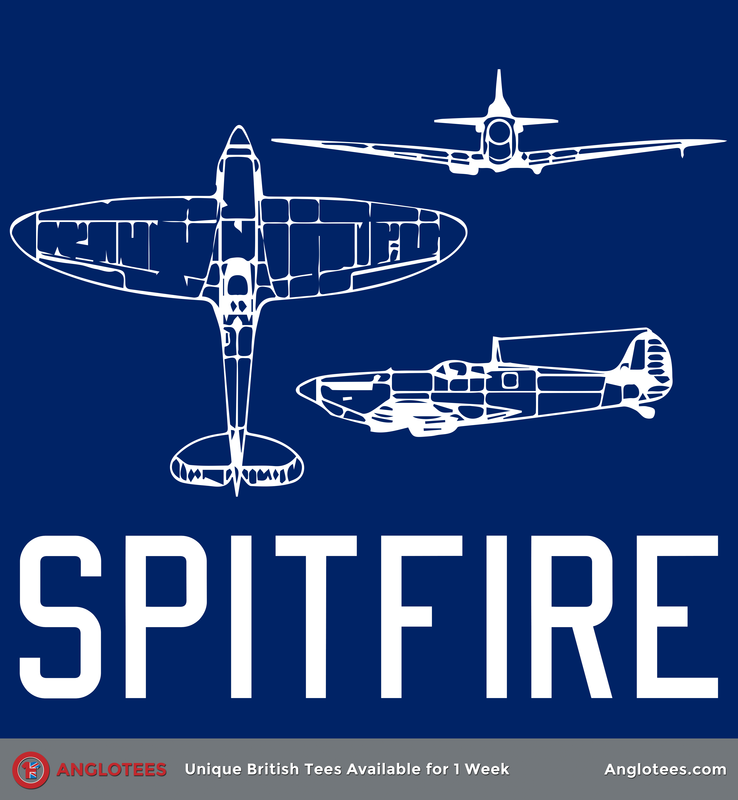 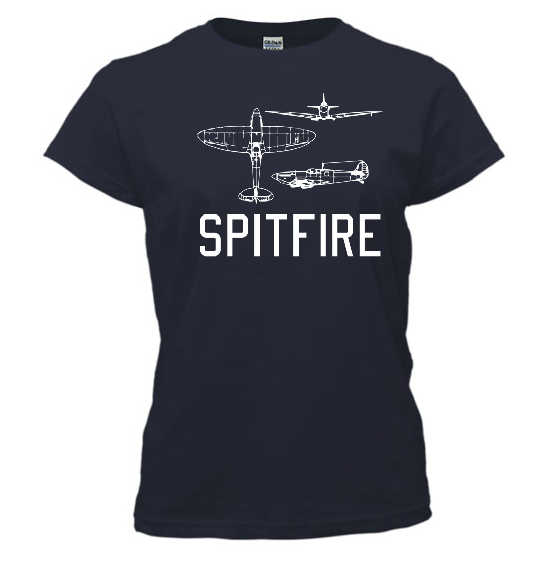 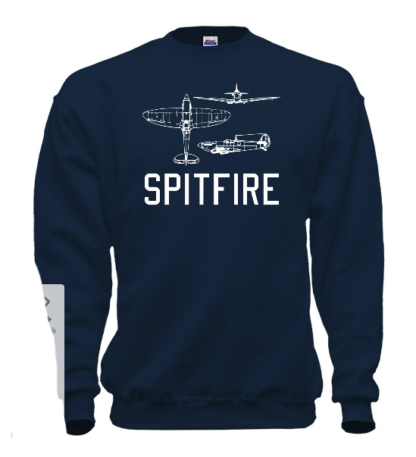 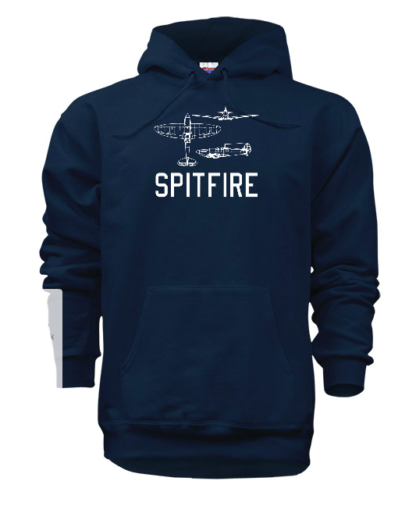 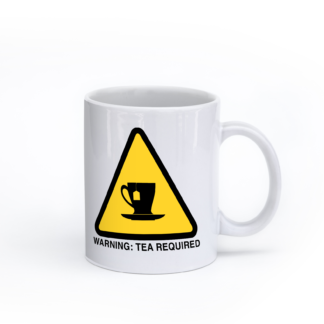 The design features a schematic of the plane along with the words SPITFIRE in the RAF Font used on planes at the time. 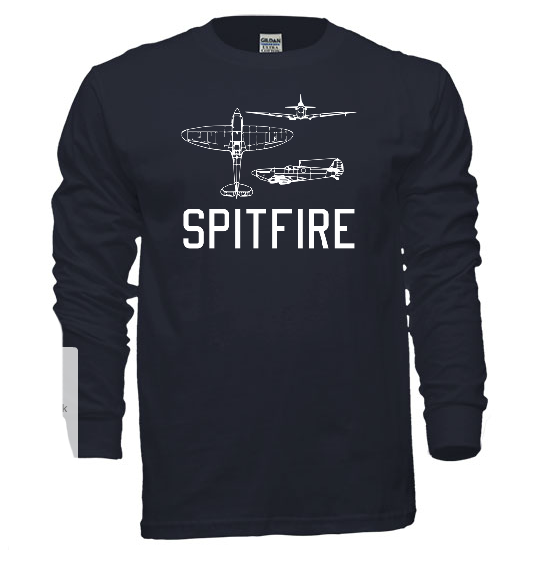 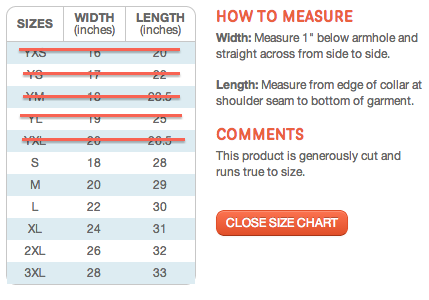 We’ve chosen Royal Blue garments to closely match schematic blue paper. 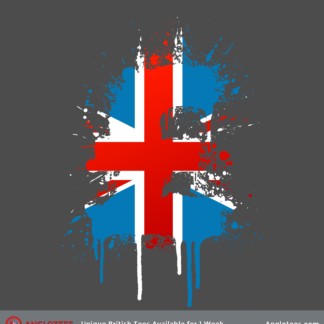 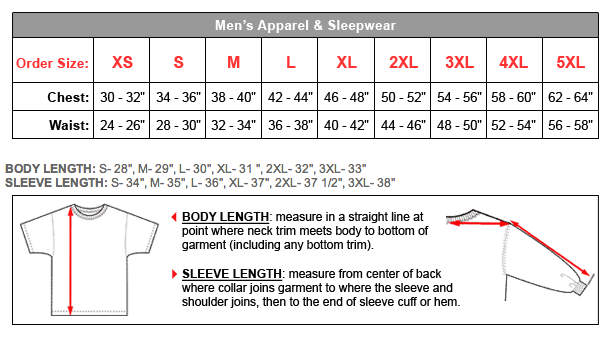 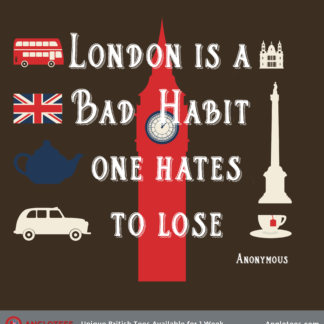 The design is printed on a Unisex Gildan 100% Cotton Shortsleeve T-shirt, the color of the shirt is Heather Blue and it’s the best color to help all these graphic POP. Sizes are now available up to 5XL for this shirt.